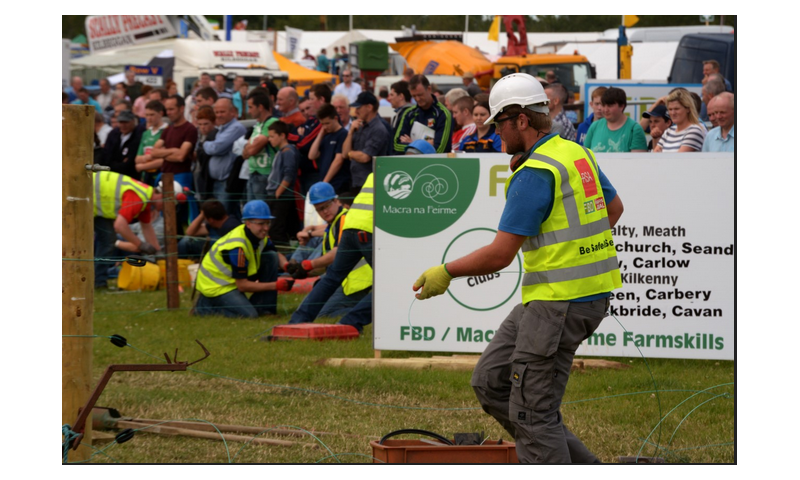 Macra na Feirme will host the finals of the FBD National Farm Skills at the Macra Farm Skills section at the Tullamore Show & AIB National Livestock Show on 13th August 2017. 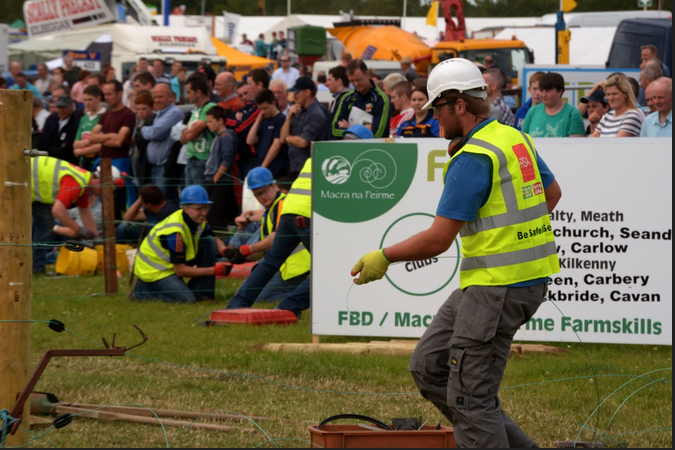 Events will include Tractor Skills and Fencing. The competition will begin at noon with the winners being announced later in the evening. We’ll also have fun and games in our tent for all the family. Why not stop by for what promises to be a great event! 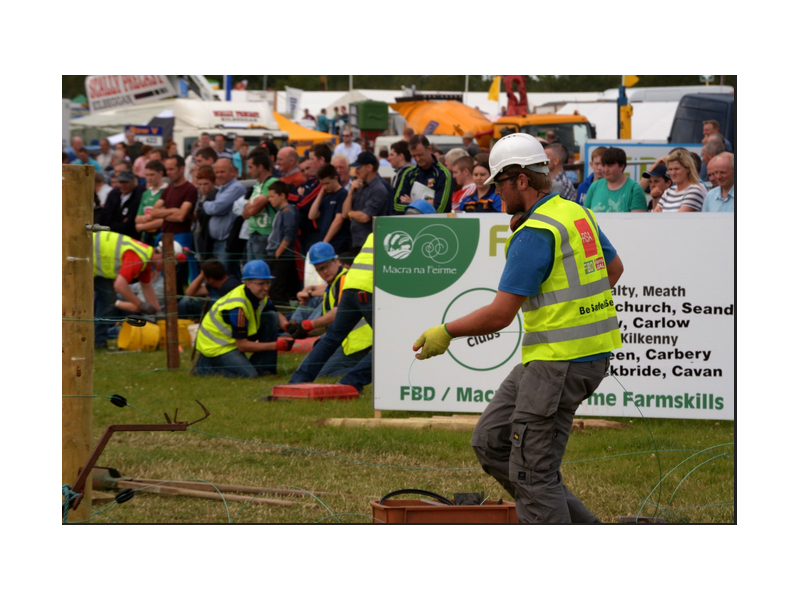 Now that all three semi finals have taken place, the teams going through to the national final are Cushinstown Macra, Wexford; East Laois Macra; Midleton Macra, Imokilly, Cork; Awbeg Macra, Avondhu, Cork; Moynalty Macra, Meath and Castlerea Macra, Roscommon.